a beautiful drape due to the finer threads and denser weave. 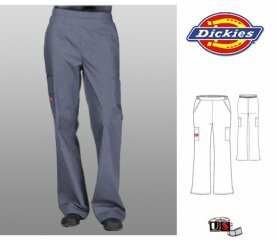 The Dickies W-Line runs slightly larger than their other Collections. high count, soft touch Cotton/Polyester poplin.